Not everyone stops to think about it, but who provides a safety net when a child needs an education? A family loses their income? Or an entire community is devastated by a disaster? Federation is the pledge we live by. At home, in Israel and over 70 countries around the globe we support, nurture and rescue our people wherever they’re in need. Reconnect them to their Jewish identity wherever there a longing. Your gift enables us to accomplish all this and more. So please give generously. We Guarantee Your Security. Please be assured that online donations to the Jewish Federation of Lee and Charlotte Counties are carried out on the most secure server current technology offers. To further ensure your security, our server will not retain any of your credit card numbers or other credit card information. For your protection, every time you choose to make an online donation to Federation, you will have to re-enter your credit card information. Thank you for Living Generously! On this form, you can make a gift to the Federation’s Annual Campaign. To pay an Annual Campaign pledge through the donation of stock, please contact Alan Isaacs at 239-481-4449 ext-6. If you have any questions regarding this form or your gift, please contact Lori Ramos. 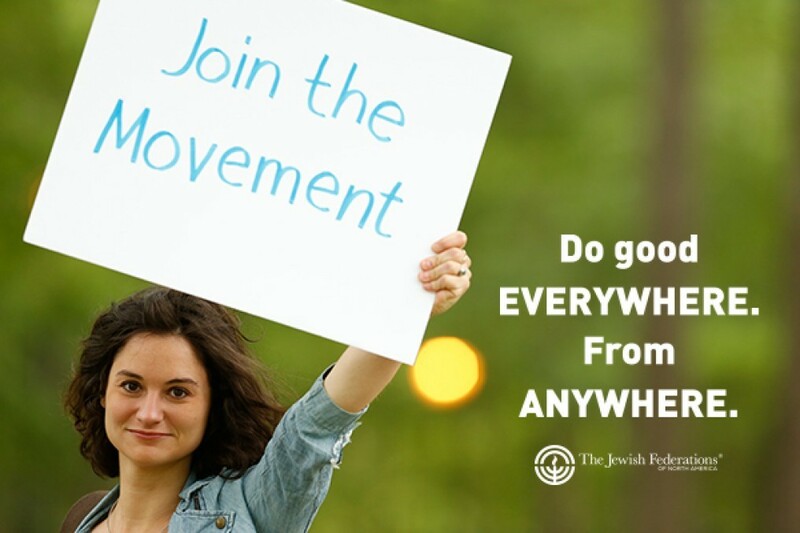 Every year the annual campaign helps those in need from Jewish Communities at home and abroad. Here are some of the ways we support our fellow Jews. We provide hot meals, medical care, transportation and a warm, friendly smile when needed most. Help feed, clothe and educate our brothers and sisters in Israel living in poverty. Our Annual Campaign helps more of our community's children obtain a Jewish education. Have questions? Were here to help. Copyright © 2019 Jewish Federation of Lee & Charlotte Counties. All Rights Reserved.